Halloween is in a couple weeks, and what a better time then now to do some coupon shopping for Halloween candy. Did you know that during Halloween season Americans go through 600 MILLION pounds of Halloween candy? Eh that is equivalent to 6 Titanic ships. Unbelievable. Just think how much money is being thrown away on full price candy. Don’t be the fool that the retail market is banking on to buy all this full price candy. 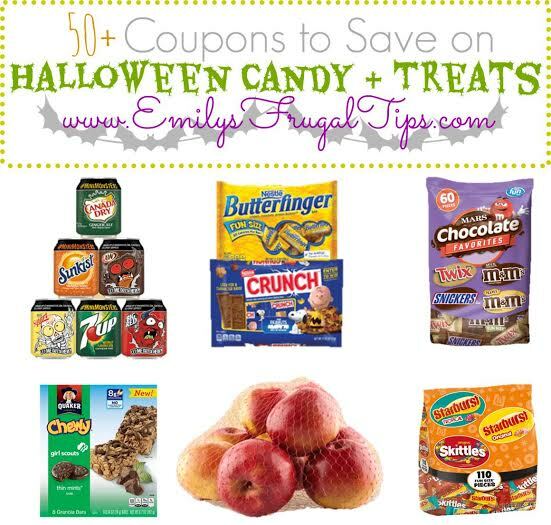 Use my coupon list below to shop wisely, and score some cheap Halloween candy using coupons. 18 Free Smart Apps for Kids!